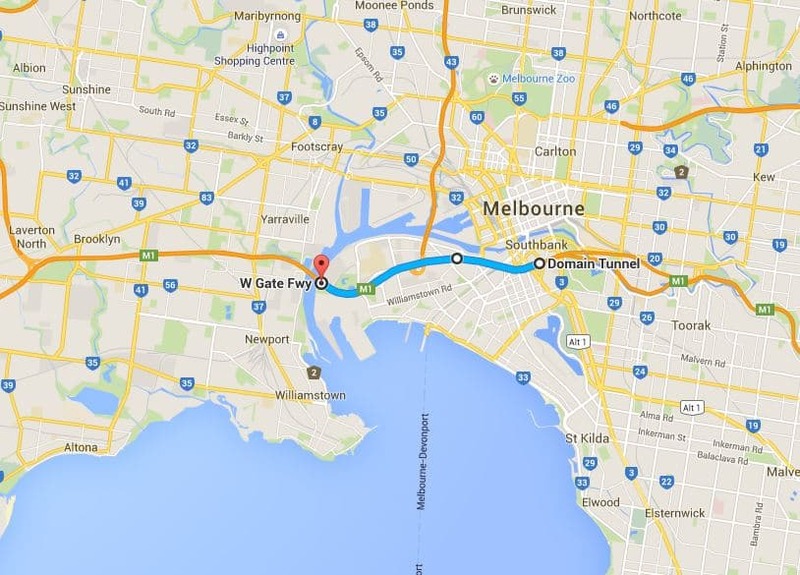 Previously known as the Lower Yarra Freeway, the West Gate Freeway is one of the major freeways in Melbourne. It is also the busiest freeway in Australia. The West Gate Freeway plays a key role in connecting Geelong and other western suburbs to Melbourne’s city centre. In addition, it also serves as a key connection between West Melbourne and the thriving industrial areas along the Yarra River. 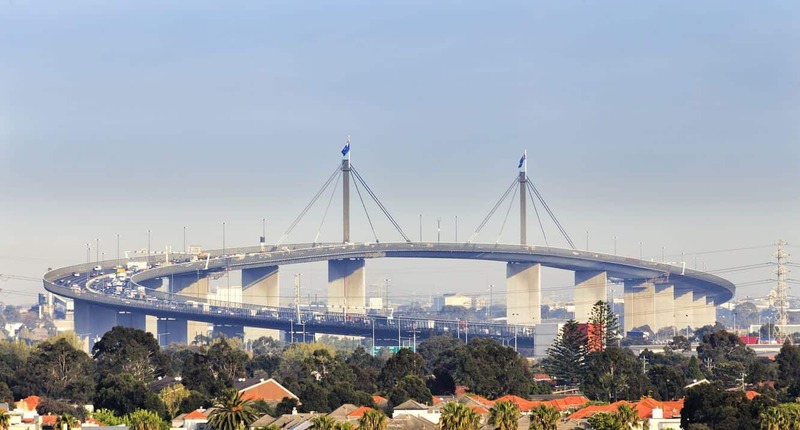 One of the most notable features that form part of the West Gate Freeway is the West Gate Bridge. From the bridge, visitors are treated to panoramic views of Melbourne’s skyline as well as Westgate Park, a recreational park that makes significant contributions to conservation. 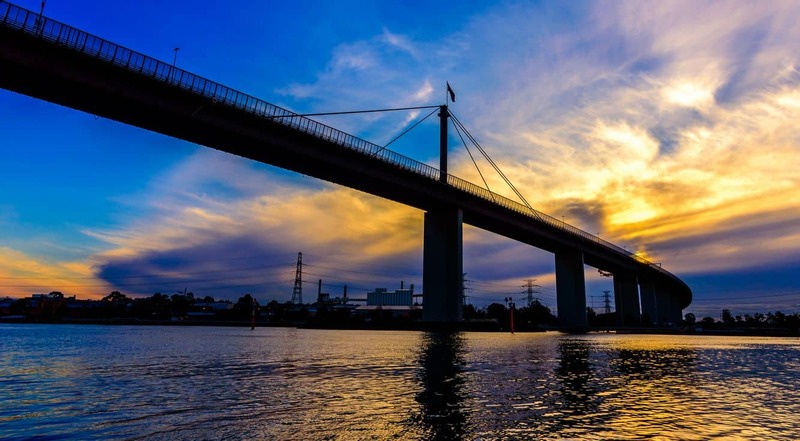 It is important to note that pedestrians and cyclists are not permitted on the Westgate Bridge or on the freeway. Instead, a walkway close to the freeway offers this opportunity. The Westgate Freeway officially starts in the suburb of Altona North, and more specifically at the west Gate interchange. The freeway proceeds from the interchange to the Western ring Road and finally the Princes Freeway. Along the way there are numerous access ramps that lead to the CBD. It takes about 14 minutes to drive across the West Gate Freeway, with peak hours increasing the travel time to anywhere between 15 and 30 minutes. With extremely high traffic, as is the case following an accident, it could take more than half an hour. 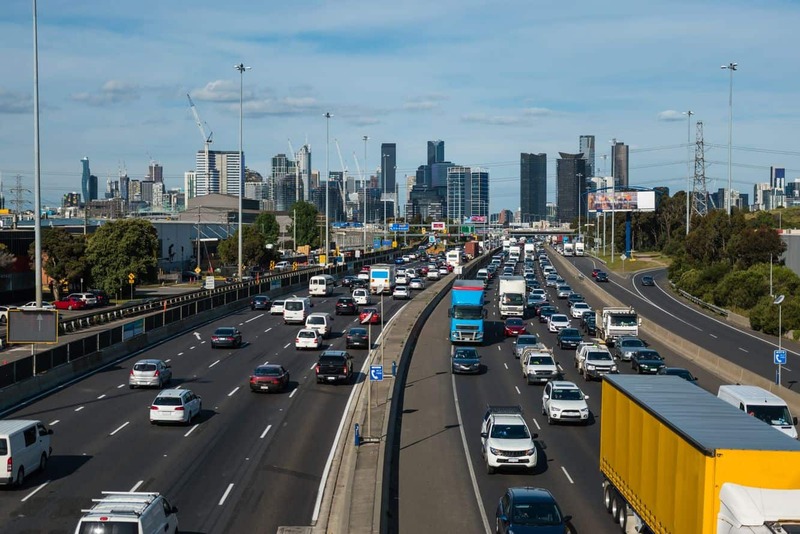 As with many other freeways in Melbourne, there are several exits and interchanges where visitors can head to different destinations.